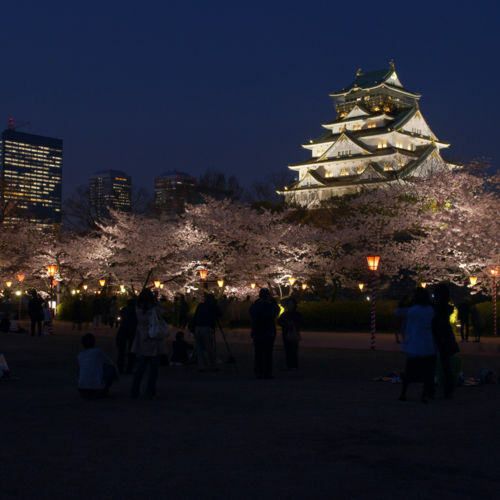 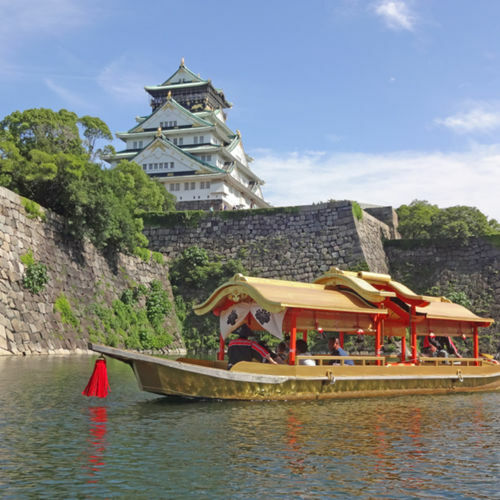 12 items found for "Osaka Castle"
Experience a new kind of illusion show, up close and personal! 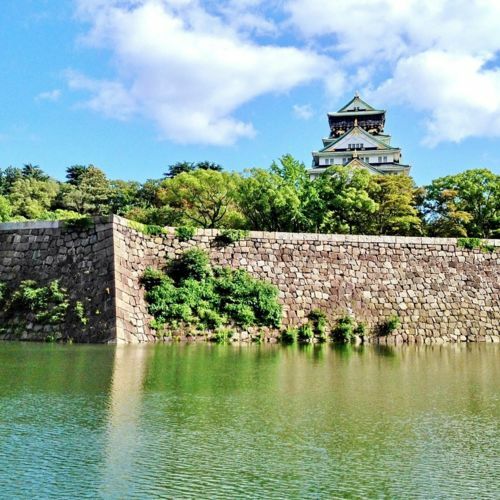 Board a ship and get a close look at the stone walls through the transition of seasons!! 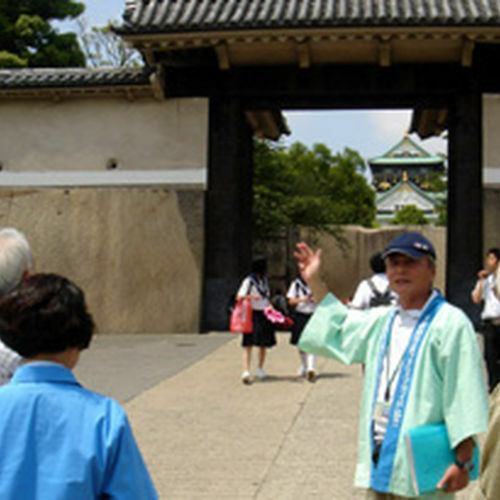 Let volunteer guides introduce you to what makes Osaka great. 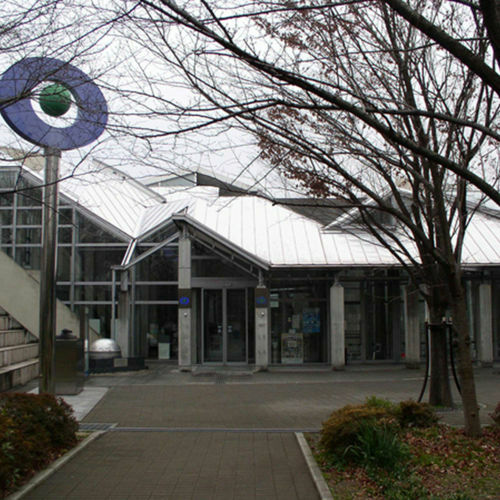 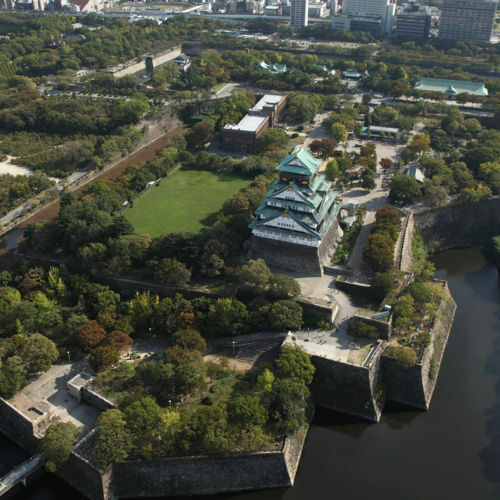 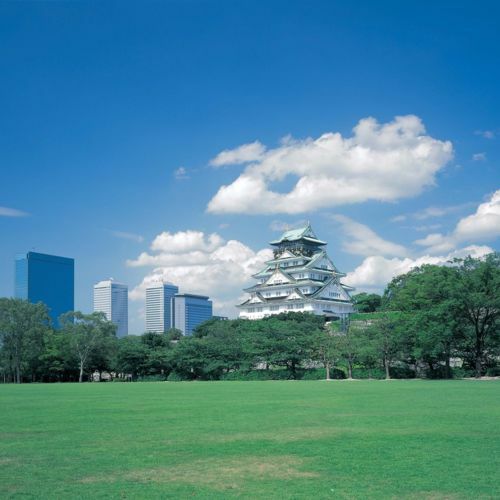 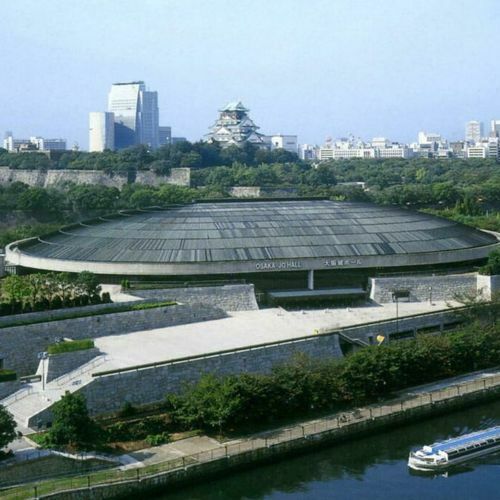 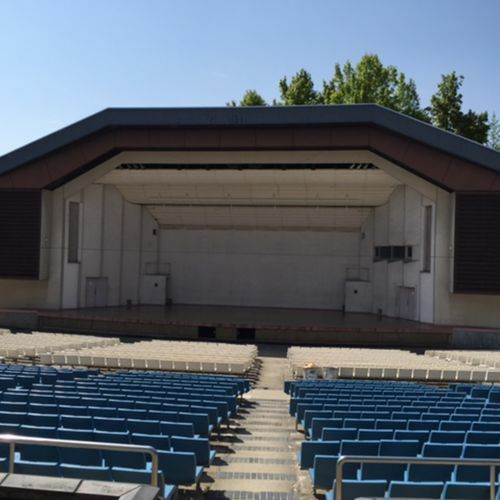 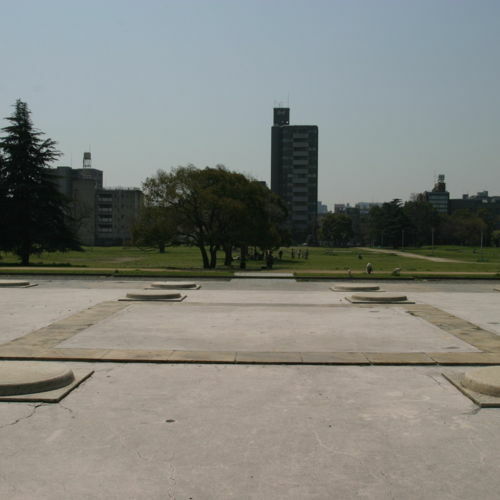 Outdoor music hall which can accommodate about 3,000 people in full of greenery Osaka castle park. 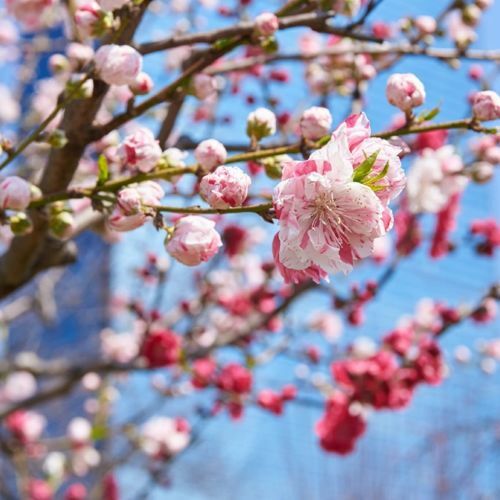 Many varieties of peach blossom trees, including pink.